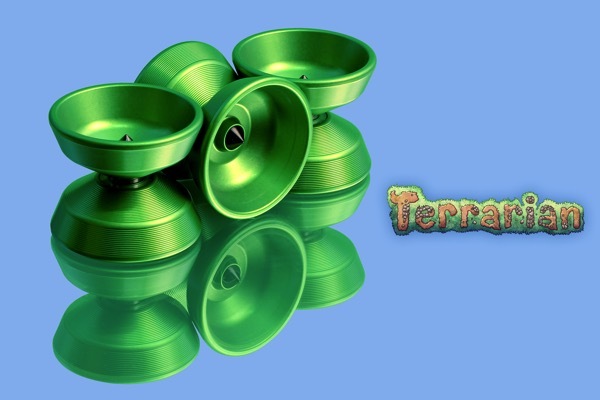 YoYoExpert Blog & Yo-Yo News – One Drop Terrarian Restock! 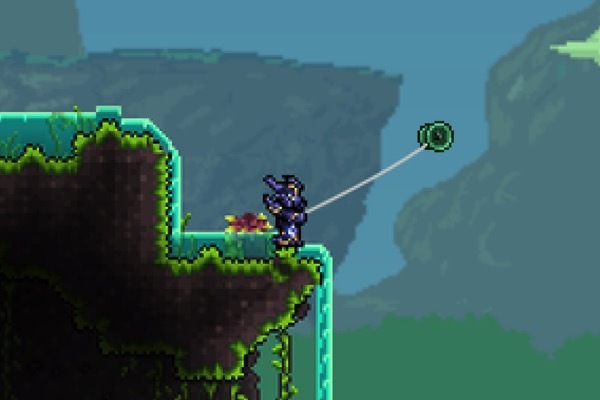 Terraria Green! Solid green Terrarian Restock! Just like in the game!